Bike Tyre Buying Guide: Without a wheel, a motorcycle would not exist. The simple looking, least demanding part of your machine takes everything that comes into your way. Think of running barefoot on tarmac all day and it does the same for you. In some cases, it simply rolls over surfaces that you cannot even imagine your feet to touch. Let’s understand how hard life a tyre gets after getting manufactured from a factory. Before moving ahead, let us understand how they are identified. For beginners, a tyre is a tyre. They would describe it as a round looking piece of rubber that rolls in given direction. For purist, tyre is a shoe for their precious feet (expensive alloy wheels or sturdy spoke units) and shoes are meant to be perfectly sized for maximum comfort and traction. Every tyre size these days gets displayed as X/Y-Z. These three numbers speak clearly about the profile of a tyre with ‘Z’ being the rim size that it needs for proper fitting. X is the width of the given tyre in millimeter while Y comes out to be a measure of sidewall. It is a relative value and depends directly on the width of tyre. For example, a person using 100/100-18 tyre will have the same sidewall as a person using 200/50-18 tyre. Here, Y is 100% and that means equal sidewall as the width. On the second tyre, the 50% Y means the same sidewall as the first tyre in theoretical terms. After understanding the measurement, types are also equally important. Broadly, tyres are divided into road, track, off-road and dual purpose. All of them have specific purposes and thus, road tyres are the most used type with riders. Tyres have speed limits and these are denoted through different alphabets. J stands for 100 kmph of top speed limit while Z is used for tyres performing over 240 kmph. This is why KTM replaced the Z rated tyres with H on their RC 390 and it still performs excellently well. Then comes the difference in directional terms. Some entry level products have tyres that can be used in both the directions while others use specific arrow for clearly describing the direction. Front and rear tyres generally have a company decided width and changing them is not always the good option. Here are some queries that we keep getting everyday from our fans. They will help you understand the facts in a better way. 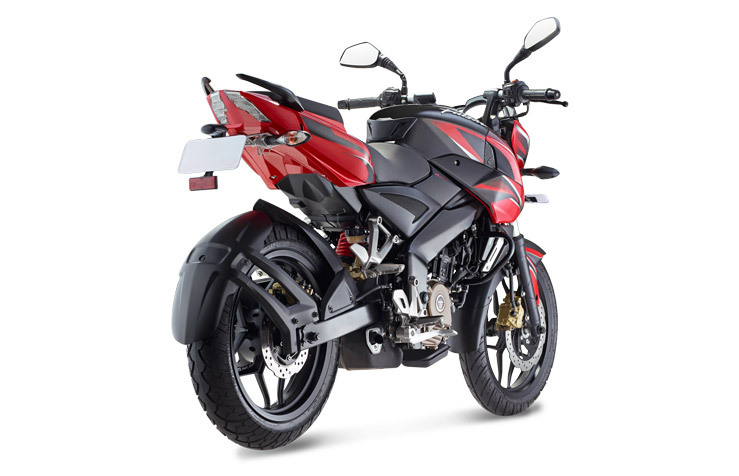 # Can I fit tyres from KTM Duke 200 on my Pulsar NS200? Pulsar NS200’s front tyre measures 100/80-17 and Duke 200 gets 110/70-17 tyre for the front. The difference in quite negligible and fitting the same here is an easy job. When it comes to the rear wheel, the difference of 20mm (150mm in Duke and 130mm in NS200) is quite considerable. 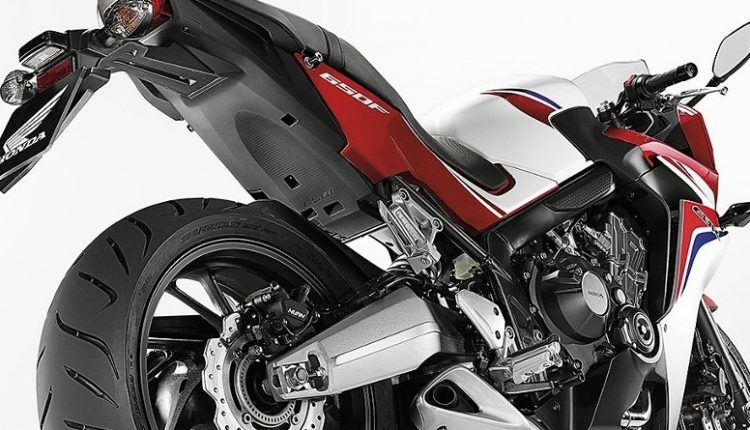 You should first see if the swing-arm allows you to fit this extra wide tyre without any alteration,. If it happens easy, you can replace the rear tyre with a 150mm tyre from Duke 200. Remember, the heavyweight of this tyre will add rotational stress to the engine, thereby consuming slightly more fuel than usual. Traction will improve but that could result in downfall in acceleration. # What is the best tyre size for 150cc bike? 150cc section is divided into two types in India. On one side, you will find commuter friendly options with 80/90-17 front wheel and 100/90-17 rear wheel. These have space for up to 120mm of rear tyre but is not suggested because of limited power and focus on mileage by almost every rider. 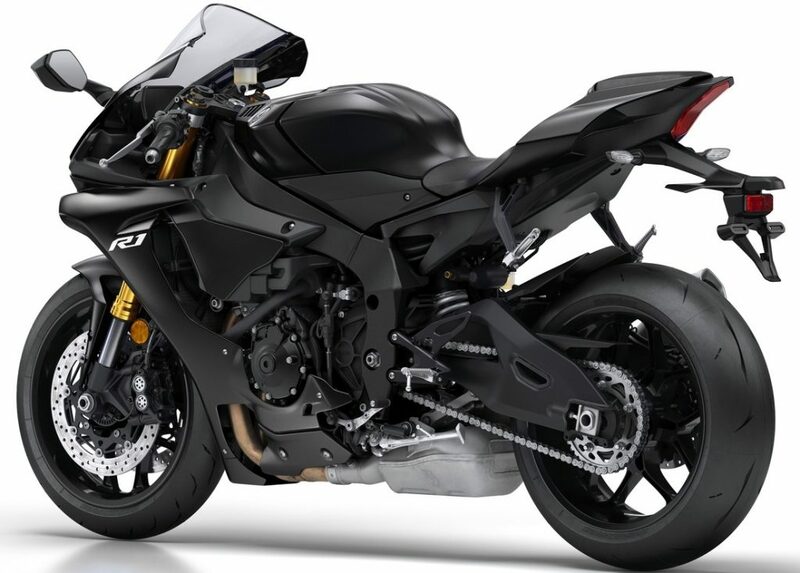 Second type includes FZ, Hornet and Gixxer, all of them carrying huge tyres for their engine size. Riders can switch easily from 100mm to 110mm at the front and 140mm to 150mm at the rear. What stops them is the cost as 140mm tyre starts from INR 2600 while 150mm starts from INR 3800. # Which tyre brand to consider for 100-125cc bikes? All brands are excellent when it comes to commuter bikes. They are ridden on road for maximum time and upgrading is not at all beneficial for commuter bikes. Getting the same size (80/100 generally) is the best option as it return optimum mileage for a bike. Also, changing tyres generally takes up to 30,000 km on a well driven commuter. Popular brands include MRF, Ceat, JK, TVS and many more. # Can I change from MRF to Metzeler on RC200? When going for a tyre change on RC200, you can consider anyone between Metzeler, Michelin and Pirelli. All three of them have higher traction than MRF tyres but that also results in shorter tyre change intervals. These generally last up to 10,000 km. All you need to do is buy and get them replaced without any special change in alloy wheel. # Why brands use Pirelli tyres on some of the Indian bikes? Pirelli tyres are considered the best when it comes to road grip and handling. Indian bikes generally do not need Pirelli tyres because the performance quotient is not upto that mark. Still, offering Pirelli helps them fetch customers who love extra sticky tyres. Pirelli tyres are presently available in Mahindra Mojo.